In a world where every man and his front door is connected via bluetooth, we see the untapped potential of the technology as a low energy and computationally light alternative to location determination protocols. Being doctoral students, we create the unimaginable every day. We thought we would bring a little of that with us to Hacktrain this year! We began by brainstorming a number of potential architectures. I am a strong believer in not touching a single line of code until everyone is on the exact, same page. We then distributed tasks between the four of us, with each individual tackling an area they are particularly fluent within. 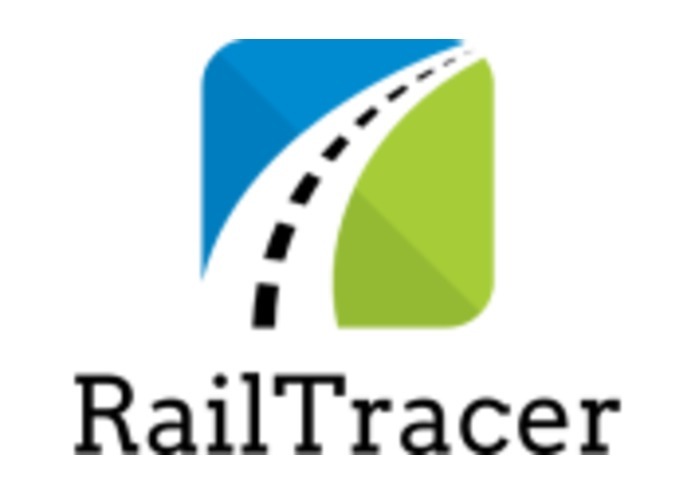 Ultimately, this culminated into a single, final product, called RailTracer. We each faced our own challenges, but easily persevered due to our level of expertise. However, one challenge was ensuring communication during all stages, even across seemingly disjoin tasks; as in the end, it all needs to integrate into one beautiful piece. We are extremely happy that we were able to achieve an astonishingly high accuracy (with heights of 91%) on an exceptionally small sample set. Our general and most suitable model, settled around 87% accuracy, which is comfortably industry grade. We learned that even if people are working on different parts of the same project, it is still possible to have fun and discuss the ideas we have for our respective components. Hopefully, if we win the SilverRail challenge, we would love to work with them on developing the machine learning algorithm further. If we won overall (fingers crossed), we would love to build a strong bridge between the University of Oxford and its scholars, and the UK rail industry. I worked on training a neural network to classify the different modes of transport. Developed the mobile application together with Jack. Finally, I implemented the backend using Python & Django. Doctorate Student in Cyber Security at Oxford University.